US Latinos or Latinos of the United States are misrepresented as a homogemous culture in spite of the different backgrounds. 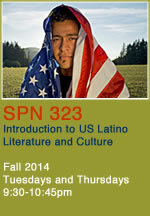 Latino culture and literature dates back to the arrival of the Spanish in the Americas in the 16th century. Although works in English have received most attention in the last fifty years many of the initial literature is in Spanish. My teaching, research, and community outreach efforts tries to dispell these myths and promote US Latino culture. 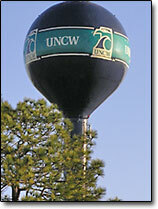 Latino Book Club is a community outreach group, which promotes US Latino culture in Wilmington, NC through its literature, and various other events. 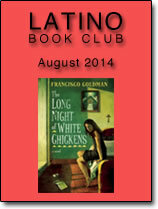 Find more information on the Latino Book Club page. © 2008-2010 Amrita Das. All rights reserved.